I ate at a great restaurant the other day! Cilantro’s Grill in North Little Rock is a great place for any occasion. Whether you want to have a great dinner with friends or bring your kids to have a delicious meal, this is the place for you. A lot of Tex-Mex places run together after awhile, their food is good but it all tastes the same. Cilantro’s enthusiastically breaks that mold. Their service is impeccable, all of the waitstaff is very attentive and the food arrived with perfect timing. From their Queso Fundido, a mixture of white cheese and poblano peppers served with house made tortillas, to fluffy warm sopapillas drizzled with cinnamon and honey, to some of the best Margaritas in Little Rock, no matter what you order you are sure to have a good time! 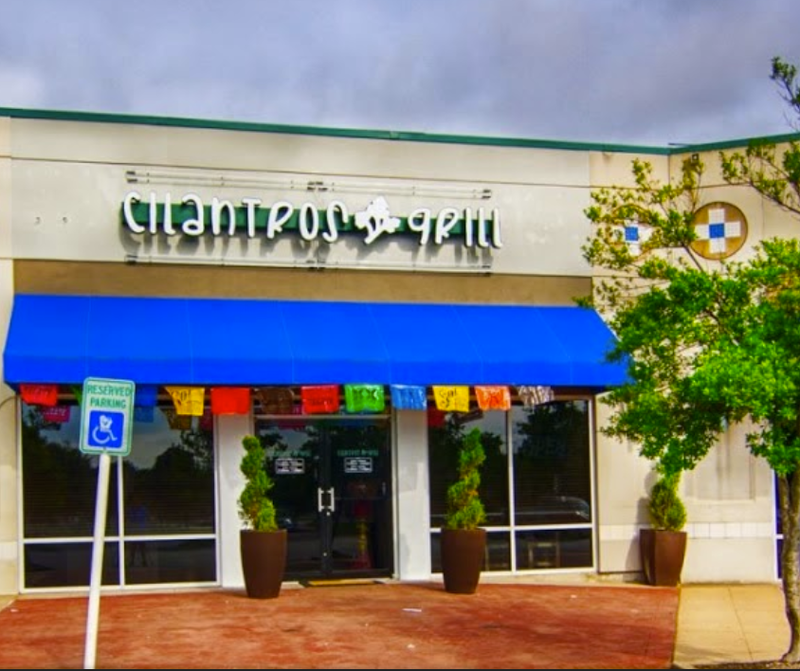 Next time you have that mexican food craving, you must check out Cilantro’s! And remember, for any neighborhood information, give me a call at 501-554-6203 or shoot me an email at lancewaters@gmail.com!